Posted on July 5, 2016, in Old School Hits and tagged E-X. Bookmark the permalink. 3 Comments. Great looking cards!! Whoops on including Jose Cruz Jr. and Hideo Nomo in the set – not a bad call on the rest of the set though. Yeah I’m not sure what happened there but they were definitely polarizing figures when this set was released! 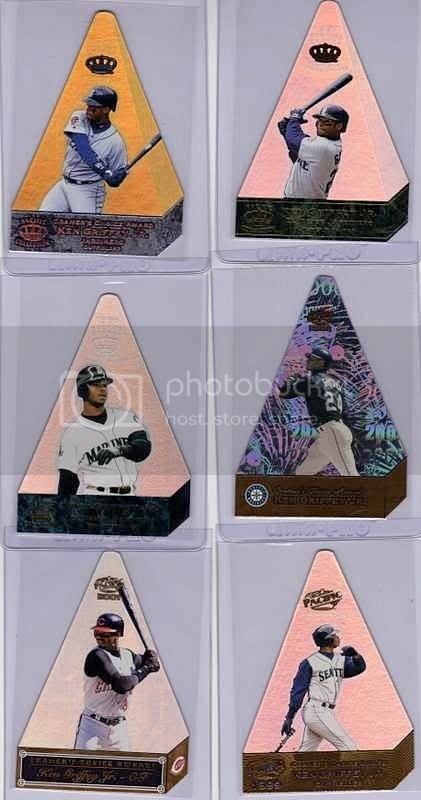 The love the 2001 Pacific Cramer’s Choice cards. What were the odds of finding a styrene or canvas?? ?